The odds of Johnny Graphic being made into a movie are probably about the same as my winning the Power Ball. But an author can dream, can’t he? If Johnny’s story is made into a movie, I don’t see it as a live-action film with digital effects. I would think the cost of doing all those ghosts with computers would be hugely expensive. That’s why I figure Johnny would be perfect for an anime-type film. Those great Japanese animators can do ghosts like gangbusters. And as long as I’m dreaming out loud on this blog, why not have Miyazaki and Studio Ghibli do it? I’m a huge fan of their films. There are timeless classics like Kiki’s Delivery Service and My Neighbor Totoro, which are great even for young kids. Princess Mononoke and Spirited Away are a little darker, a little scarier–but fantastic in their own ways. Porco Rosso is a terrific fantasy/romance set in a 1930s Mediterranean, complete with flying boats and air pirates; a world similar to Johnny’s. If you haven’t seen these movies, starting watching them tonight! And the voices for the anime Johnny? Well, for Johnny and Nina I don’t know. Just good kid actors. 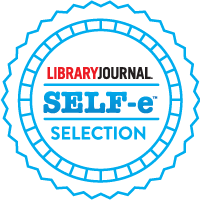 For some of the grownup characters: as Mel, Zoe Kazan; Pam Ferris for Dame Honoria; John C. Reilly for Uncle Louie; Sam Elliott for Colonel MacFarlane; J.K. Simmons for Mr. Cargill. You get the idea. If this miracle ever happens, I’ll post it here and you’ll be the first to know. 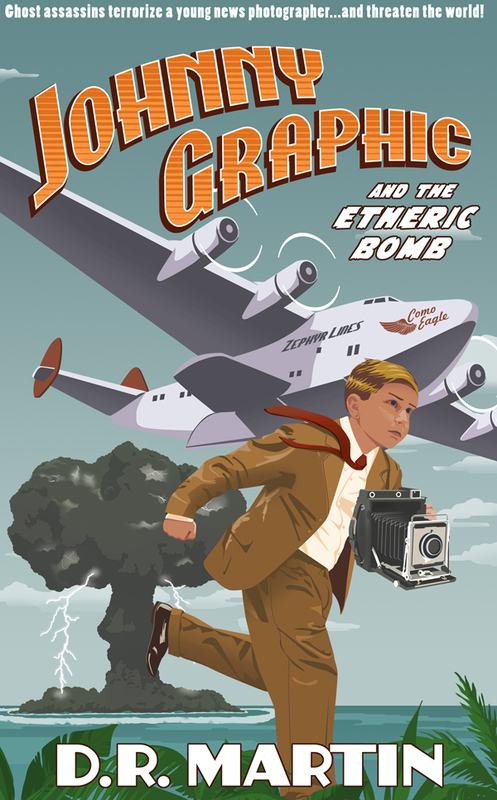 FYI, the sequel to Johnny Graphic and the Etheric Bomb is rapidly taking shape. In fact, I’m about ready to send off the newest draft to the editor whom I work with. 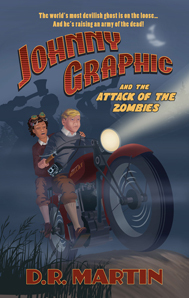 Johnny Graphic and the Attack of the Zombies should be out later this summer.